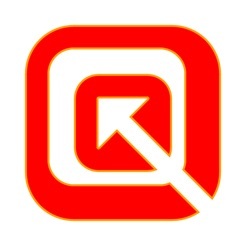 The Q.tk Scanner is a skillfully advanced Qr code scanner, it's a simple user friendly app designed to do exactly what it sounds like – to instantly Scan, Decode and Read QR codes. 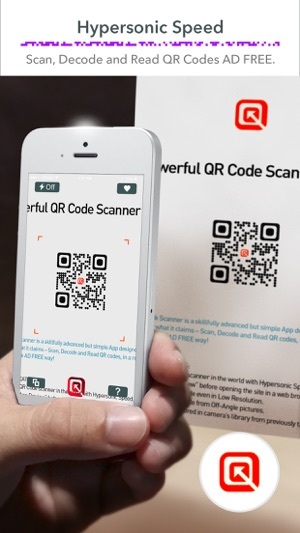 • The first QR Code scanner in the world with 7 X hypersonic speed. • Optional "In-App Preview” feature, which allows a sneak preview of your QR code scans before opening the results in your web browser. 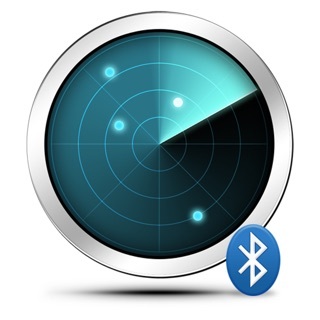 • Even at Low Resolution lighting it can powerfully detect QR codes. 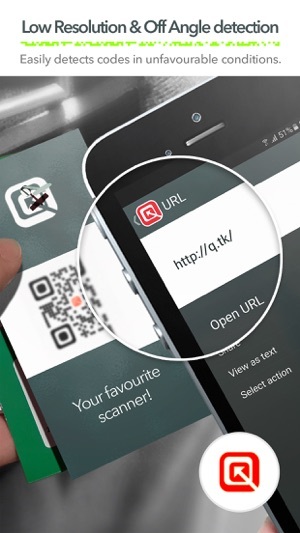 • Off-Angle QR code detection. 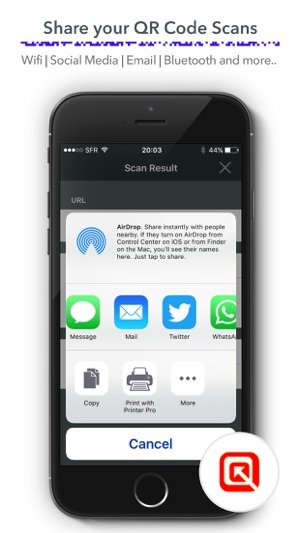 • It can directly and instantly scan QR Codes stored internally on your camera roll from previously taken pictures. 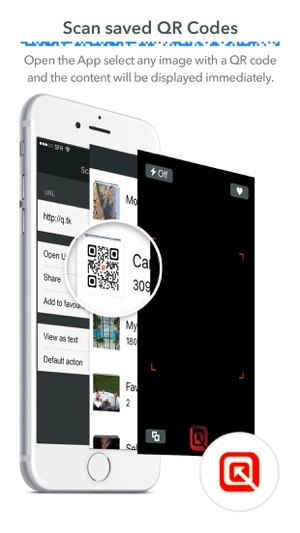 •You can save any important Qr code scans to your favourites. And the best part about Q.tk Scanner is, it’s completely Free of Charge and has no ads, or pop ups whatsoever. 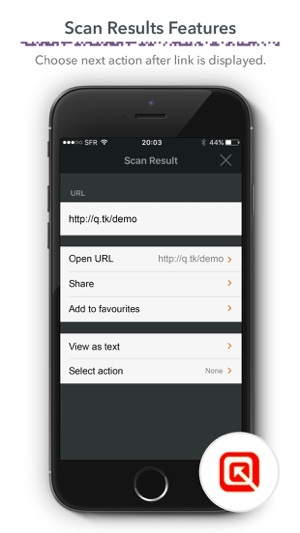 Added functionality to show QR codes on the scan results page, plus other minor updates. Thank you. The app is very quick in terms of the functionality and a very useful app that you will want to use daily. 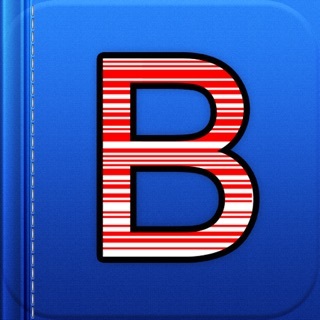 This has been a great and fast scanner app for us. We have used it multiple times and it has not failed us yet. 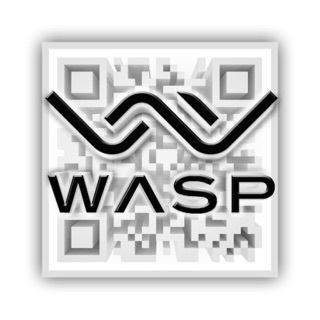 It's perhaps one of the better apps in the App Store for QR scans that we found. This is by far the best QR scanner I've used. It is fast and has so many easy tools like using a saved qr, sharing it, and other choices after you've scanned.